Dr. Vo is a native of Central Texas. 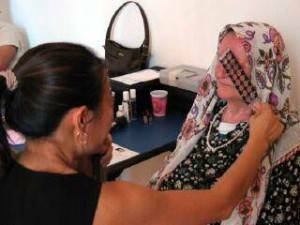 After attending the University of Texas in Austin in 1991, she finished her education with a Doctorate of Optometry from the University of Houston in 1997. 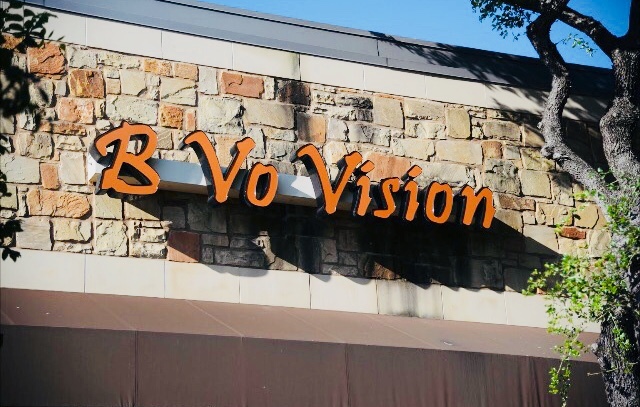 Upon returning to Austin, she opened B Vo Vision in the year 2000. 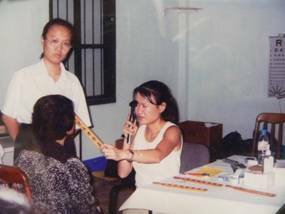 Dr. Vo’s experience spans not only the Central Texas region, but also includes extensive volunteer work in many international locations including Africa, Bosnia, Vietnam, and numerous cities in Mexico. While in these countries she has volunteered her services to nonprofit organizations such as Lions in Sight, VOSH, and Compassions for Kids. 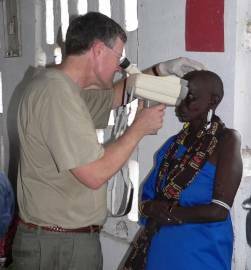 These services have provided thousands of impoverished people with much needed eye care and donated glasses that they would not have access to.